Features. 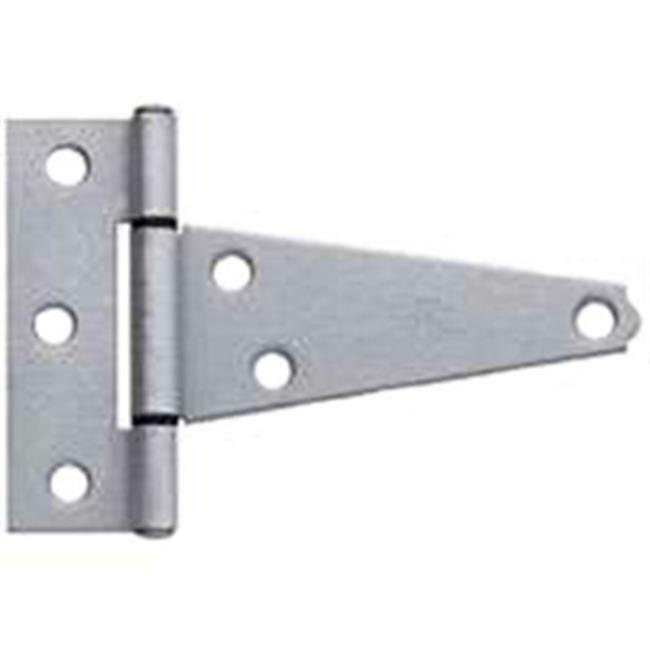 T hinges fixed pin less screws.. Material - Heavy duty steel.. Finish - Zinc plated.. Used for interior or exterior applications.. Rust resistant.